To find developers who are innovative, go to the places where talented developers go to work on projects with their talented friends. The tech recruiters at Stafflink connect with some of these brilliant creators on Github, Stackoverflow and LinkedIn. Github is a code repository and code sharing community. Millions of developers used Github to collaborate with their friends on open-source projects they are developing. Stackoverflow is a community of 4.7 million who help each other solve technical problems and troubleshoot code. Github, Stackoverflow and LinkedIn also give us the opportunity to observe the developer’s approach to work, how they interact with their peers, and their technical skills. Are they respected in their community? Do they offer strategies and solutions? Do they communicate in an helpful and respectful way? 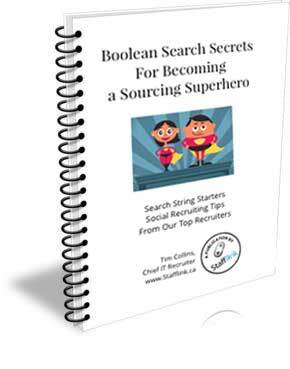 Want help with with finding the web developers, project managers and mobile developers? Call Tim Collins – 416-364-2300. Stafflink is a technology staffing company located in the heart of Toronto’s Financial District. We specialize in placing software engineers, web developers, AI specialists, project managers and other technology professionals in jobs with our clients in the Greater Toronto Area. Tim Collins founded Stafflink in 2002. 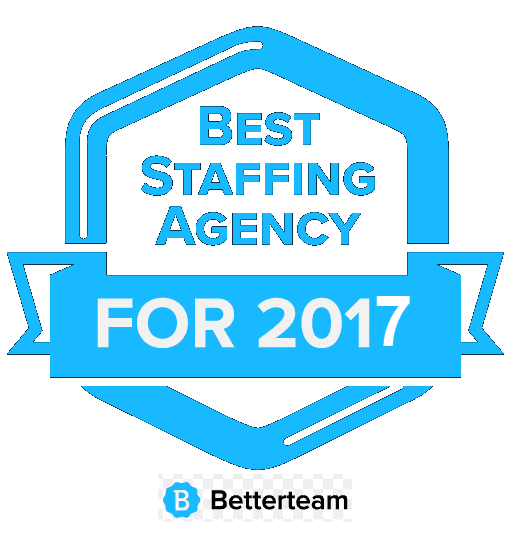 We're a boutique tech staffing company. We place Toronto's best IT talent in jobs with our clients, mostly in the GTA.